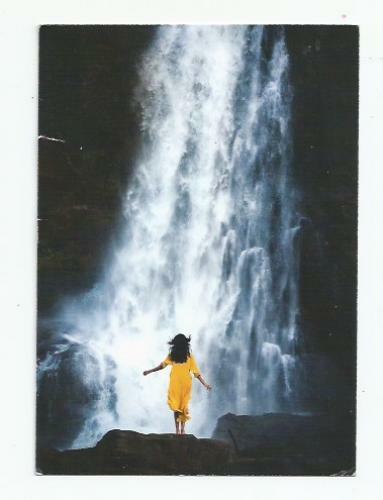 This is one of the first postcards I have ever received from India. I love this postcard very much. It has an amazing FREE FEELING about it and I know how much I love standing next to and even sometimes under a waterfall when I visit Hawaii. Thank you for sending this to me! HAPPY POST CROSSING! xoxoxo "Post Card Gal"